A couple of years ago Maria and I thought of writing a cookbook. It seemed a natural progression after many years running the Libaliano cooking workshops. After many starts and stops our book finally came to fruition and was officially out on 25th October 2012. 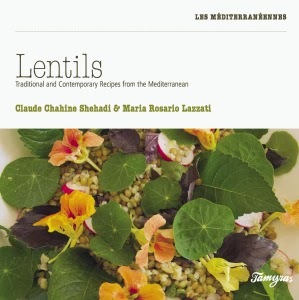 ‘Lentils: traditional and contemporary recipes from the Mediterranean’ was launched at Beirut’s ‘Salon du livre francophone -2012’ and so Maria and I got on a plane headed for the bustling city. Two weeks went by quickly, yet we packed a lot in. 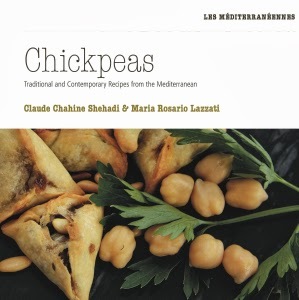 For Maria it was a real immersion into the Lebanese way of life and a further exploration of our food. For me, it was the affirmation of my unwavering loyalty to a culture of generous conviviality with a varied and sophisticated kitchen. The weather was uncommonly sunny and warm for the time of year and we managed a couple of hours by the beach. But in true Lebanese style it went from sunny to stormy in a matter of seconds and for two days the roads were flooded and cars pushed and shoved in the static traffic jam. The launch at the ‘Salon du livre’ was exciting and went smoothly. It was great to see so many old friends but it was also rewarding to get people’s feedback. 'Lentils' was a success! 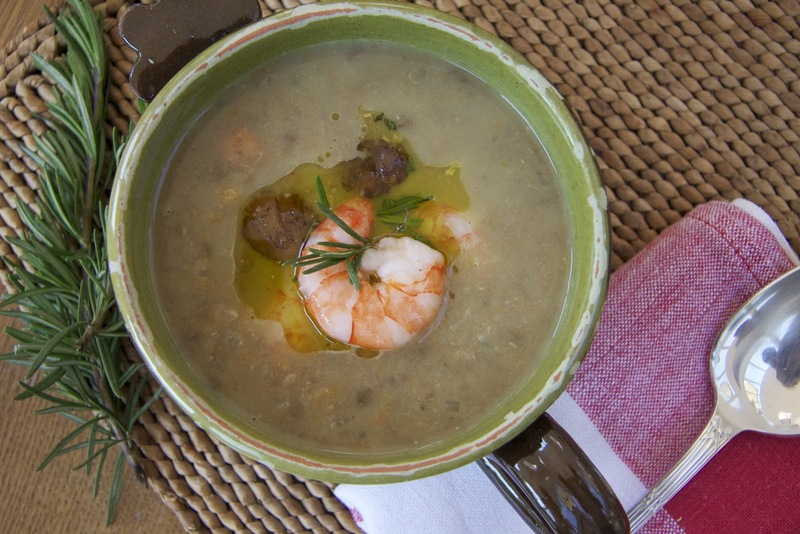 Our publisher had organised a series of interviews, and they all had one question in common: ‘why lentils?’ For a start lentils are native both to Italy and Lebanon and feature in both kitchens. They were shunned and avoided for a long time because they were believed to be far too common. With 57 recipes from both the traditional and contemporary kitchens and lots of colour photographs, we hope to have dispelled these prejudices. The lay out is simple and the methods numbered. We are very pleased with the way it looks and happy that it is proving to be popular. The book is in two editions, French and English and is on Amazon. In the meantime it is available at Antoine Online , and if you live in London, it is available at Nottinghill's Books for Cooks.